Hoping it's exactly what I've been looking for! 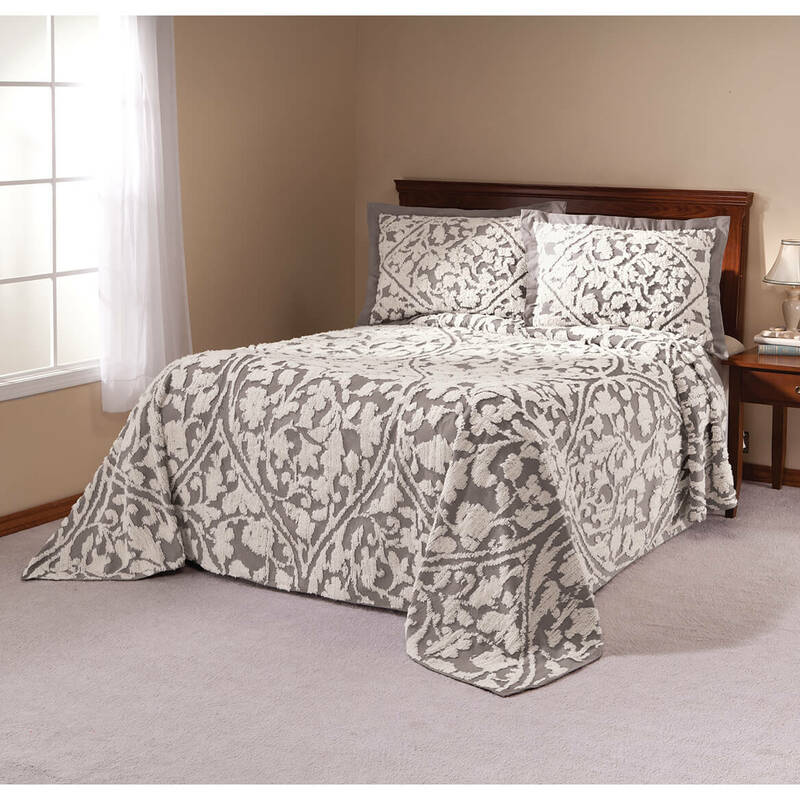 A good chenille bedspread is hard to find, especially in this color and with modern design elements. Hoping it will be as great as it appears! 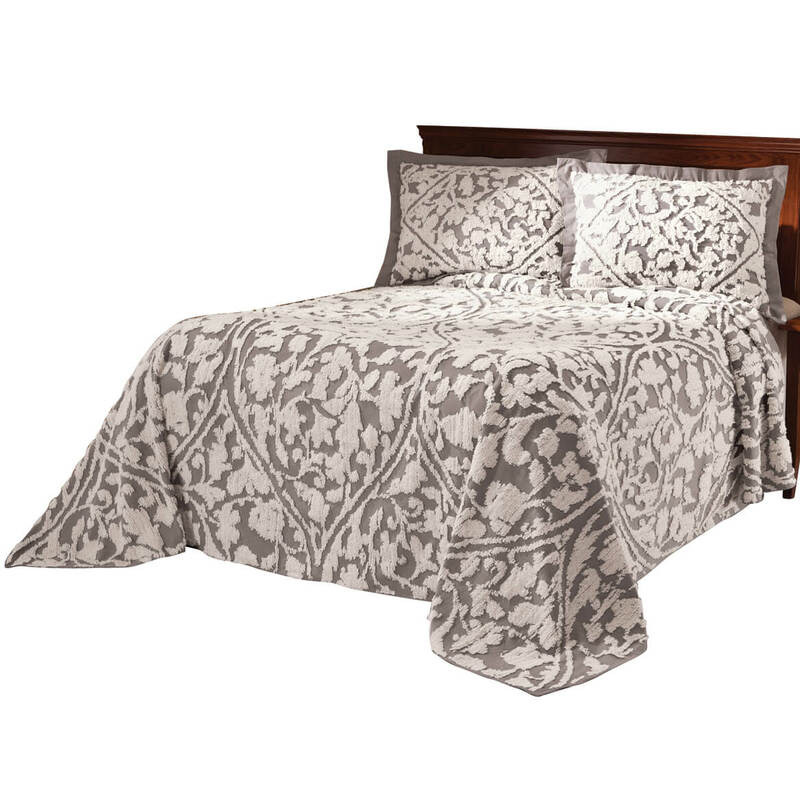 What are the measurements of the twin size bedspread? BEST ANSWER: Thank you for your question. The twin size is 110" long X 80" wide. We hope this information will be of help to you.